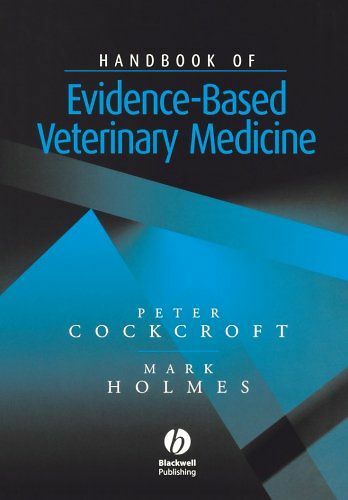 This book explains what evidence-based veterinary medicine is and shows how it can be applied to veterinary practice to improve the quality of care for patients and provide informed choices for owners. It provides the reader with a toolkit of skills necessary to practise evidence-based veterinary medicine. 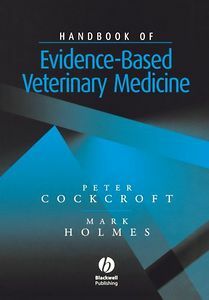 This book is aimed at practitioners but will be of interest to veterinary surgeons at any stage of their training or career wishing to learn about EBVM.